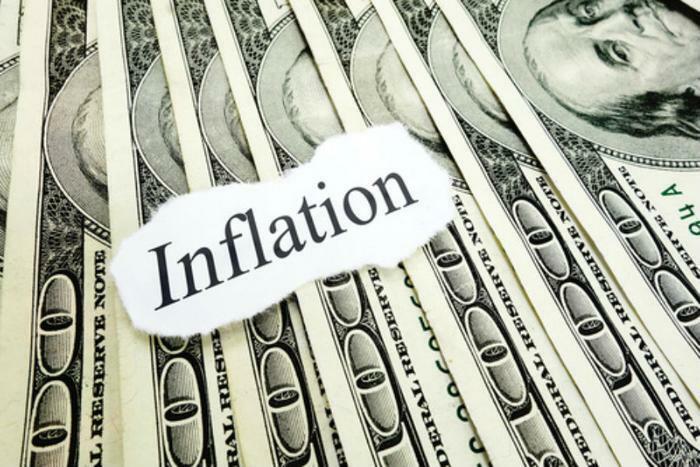 Rising gasoline and shelter costs sent the Bureau of Labor Statistics's (BLS) Consumer Price Index (CPI) higher during August. The latest government tally shows the CPI was up 0.4% last month, and 1.9% on a year-over-year basis. Hurricane Harvey had a very small effect on survey response rates, according to DOL, with price collection late in the month disrupted in just two of the 87 collection areas. Energy costs jumped 2.8%, the largest monthly increase since January. The price of gasoline surged 6.3% after holding steady in July, while natural gas fell 0.5% on top of the previous month's 2.3% decline. Electricity was unchanged from the month prior. Over the past 12 months, energy prices have risen 6.4%, with gasoline up 10.4%, natural gas gaining 5.4%, and electricity advancing 2.3%. Food prices inched up just 0.1% in August, with the “food at home” category -- groceries -- down 0.2%. Five of the six major grocery store food group indexes fell, with dairy & related products and nonalcoholic beverages both down 0.4%. Additionally, meats, poultry, fish, & eggs, and fruits & vegetables both dropped 0.2%, while the “other food” category was down 0.1%. The only major grocery store food group to rise -- cereal & bakery products -- was up 0.3%. For the year ended in August, grocery prices are up 0.3%. The “food away for home,” or restaurant prices, rose 0.3% last month, and are up 2.2% over the last year. Overall, food costs for the past 12 months have risen 1.1%. Prices for all items excluding the volatile food and energy the so-called “core rate” of inflation rose 0.2% in August, with housing the main contributor with a rise of 0.5%. Other increases came in motor vehicle insurance, recreation, medical care, clothing, alcoholic beverages, and household furnishings & operations. On the other hand, airline fares, used cars & trucks, tobacco, education, wireless telephone services, and personal care all declined. New vehicle prices were unchanged. Over the past 12 months, the core rate of inflation is up 1.7%. There was a sizable drop last week in first-time applications for state unemployment benefits. 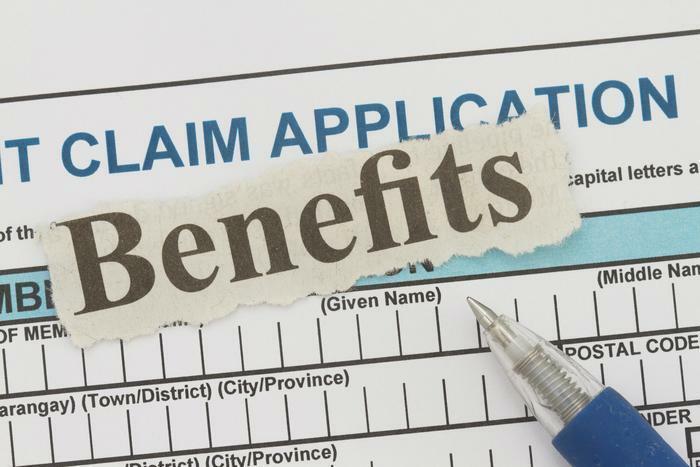 According to the Department of Labor (DOL), initial jobless claims were down by 14,000 in the week ending September 9 -- a week affected by Hurricanes Harvey and Irma -- to a seasonally adjusted 284,000. Claims soared by 62,000 the week before. The four-week moving average totaled 263,250, the highest level since August 13, 2016, an increase of 13,000 from the previous week. Many economists consider the four-week moving average a more accurate gauge of the labor market due to it's relative lack of volatility.